Seattle Uninube FC, the Stars’ women’s club. 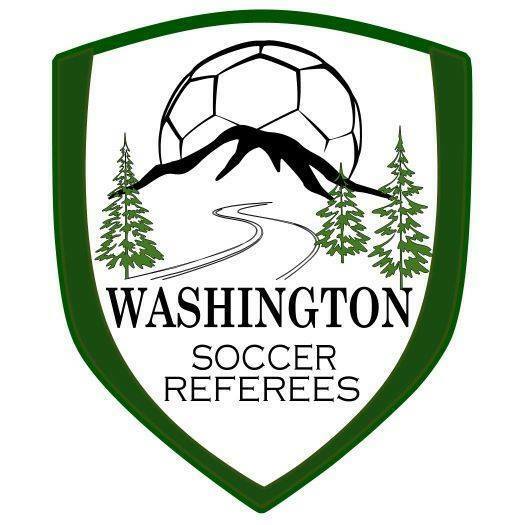 SEATTLE,WA— Seattle Stars FC have been busy this offseason with behind the scenes explorations and running their women’s team, Seattle Uninube FC. The Stars are looking for a Seattle-area community that they can settle into. Right now the club is talking with people in Burien / Highline to see about the possibility of playing in a venue in the Seattle suburb. Meanwhile the Stars will begin EPLWA training in February and have already agreed to a preseason friendly at the Kitsap Pumas on April 1st. Further, the club recently posted a feature on their fitness and nutrition coach Oscar Santana. Another trophy for Uninube FC. Stars owner Margarito Avila at right. The Stars also run a women’s club called Uninube FC. That club recently won Liga Azteca, where they have been quite successful in recent years. In a recent title match SUFC topped SeaSound FC 2-0 to win another trophy. Uninube also plays and wins trophies in the Renton Soccer League. Next Let Your #HomeTownColors Run!